In one of my article, I talked about “Roles and Responsibilities of a Project Manager“. In that article, I mentioned more about a PM’s duties related to project execution. In a very basic level, Project Manager is also another human being who is bound to show certain set of behaviors, beliefs and emotions. Selected set of behavioral skills is essential for a Project Manager to make the project run smoothly & successful. 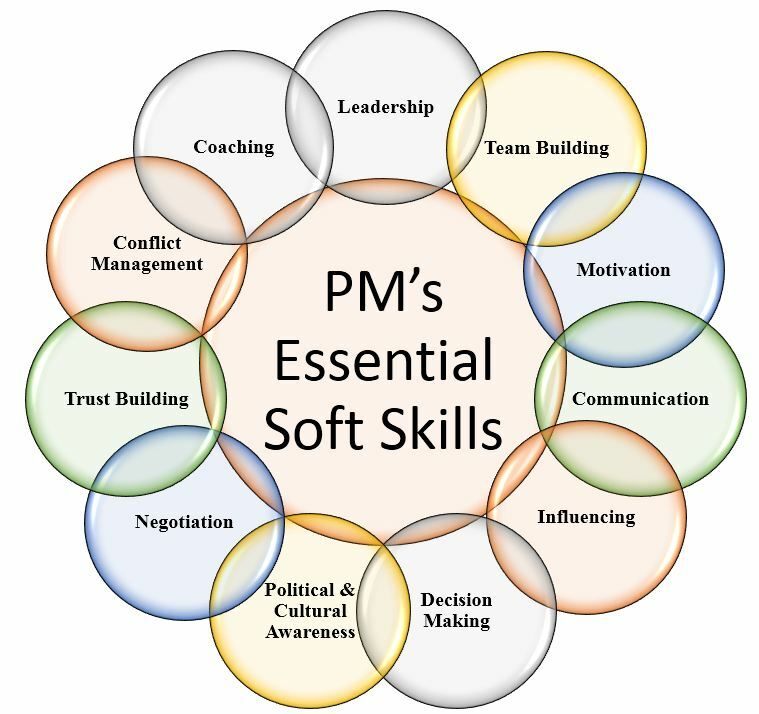 I like to cover PM’s essential soft skills in this article. 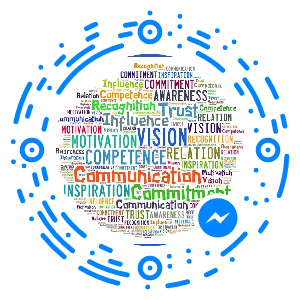 This list has more similarity with my other articles on Leadership as “Project Manager is the Leader of the Project who carries the project vision & bring team together to work for a common goal”. In this blog’s theme Leadership Rubik Cube, I explained about following skills: Motivation, Trust, Communication, Influence. Leadership: This skill is crucial for any PM & it comprises of almost all skills listed here. Mainly a Project Manager should work towards getting everyone on same page with him about the purpose of the Project and making everyone work towards the goal even team have differences between them. Conflict Management: Conflict is natural and inevitable. Project Manager should know techniques to manage conflicts & use them appropriate to the situation. I dealt about this topic in this post. Coaching: This is similar to competency skill I pointed out in the blog theme. Project Manager need to have necessary competency so that they can develop competency in team members which help them to perform their project activities in the expected level. Negotiation & Team Building: These skills need more personal involvement from a Project Manager than just focus on output. This one identified under “Relationship & Recognition” in Leadership Rubik Cube. Better relationship with the team & other stakeholders creates a positive environment towards successful execution of the project. All other skills like Communication, Trust Building, Conflict Management, Influencing helps in doing better negotiation & team building activities. Decision Making: A decision by organization’s management gives birth to a new project 🙂 Facing challenges, finding options, deciding to go with one particular option – are part and parcel of a Project Manager’s day-to-day life. Decisions of a Project Manager at each level affects the project outcome. Therefore it is essential skill for a PM. Political & Cultural Awareness: Politics in organization is as long as it creates healthy competition among different groups that leads to organization’s growth. PM need to create awareness about the organizational politics & use it appropriately for project success. With increase in global projects, it is inevitable for PMs to understand the cultural differences in the team around the world and work with them accordingly. This entry was posted in Articles, Framework, General, HR Management, Leadership, management, Project Management. Bookmark the permalink. Reblogged this on "HARKHEINDZEL INITIATIVE".